A loan of $2,650 helped a member to buy gasoline and charcoal. Juan is the coordinator of his group "El Gran Esfuerzo" (The Great Effort). 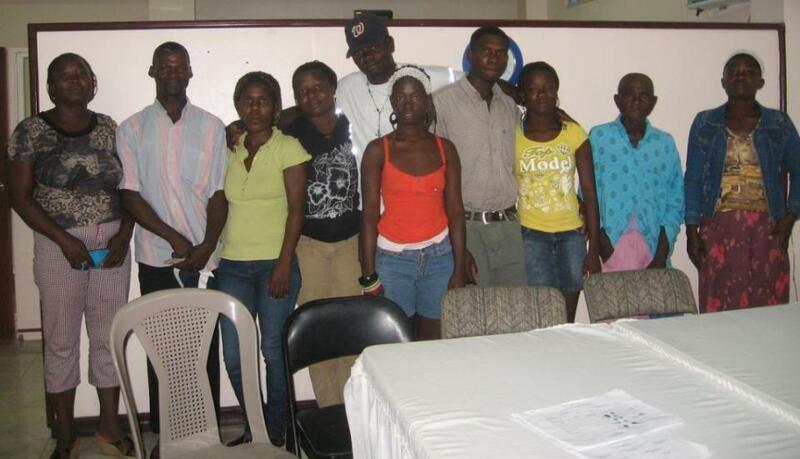 His story is representative of his group and of Esperanza's Haitian and Dominican clients generally, many of whom have recently emigrated to the DR from Haiti. His group is located in Hato Mayor, an agricultural area in the east of the country, where running water (none of which is potable) and electricity are unreliable. He makes his home there in a simple structure with his long-term partner and their children. Juan is excited to be taking his sixth loan with Esperanza after having successfully repaid his previous loans and grown his business. He plans to use this one to invest in his fuel business and to buy more gasoline and charcoal for sale. He will use the profits to make improvements to his house and buy school supplies for his children. Juan hopes this will contribute to the well-being of his family and to the education of his children. He thanks you all for your support.